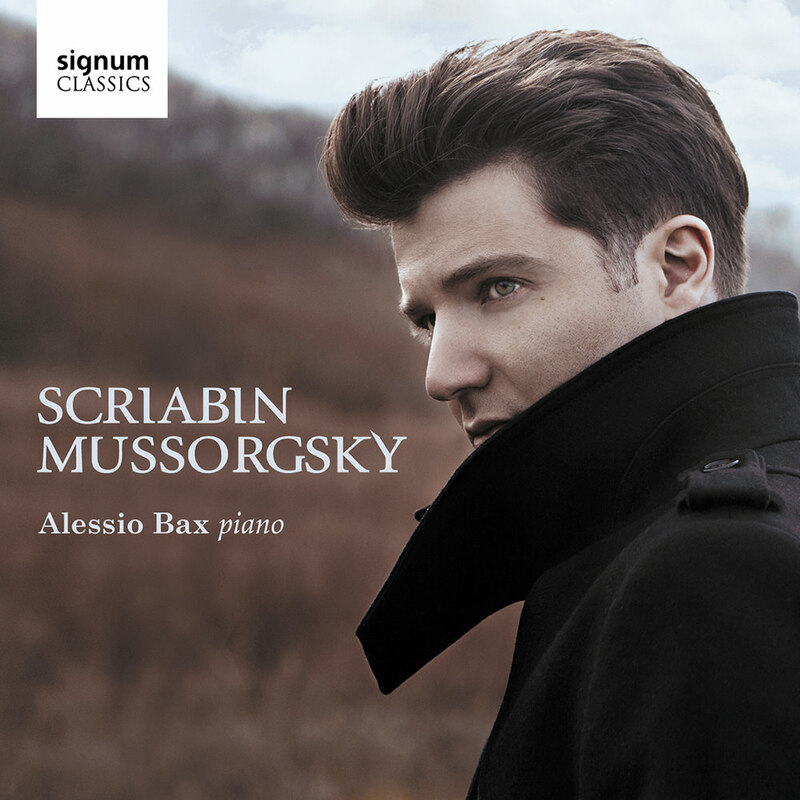 Pianist Alessio Bax performs Scriabin’s Piano Sonata No. 3, Prelude for Left Hand Alone and Etude Op. 2 along with Mussorgsky’s beloved Pictures at an Exhibition and Night on the Bare Mountain, the latter in an original arrangement by the pianist himself. Given that Ravel’s orchestration of Pictures at an Exhibition may be better known than Mussorgsky’s original piano score, Bax sought to develop his own unique interpretation. "I wanted to go back to the original version (of Pictures at an Exhibition), as if trying to clear my ears of the beautiful colours of the Ravel, and dig out the typically Russian colors that I think are embedded within the piano score. I was fueled by years of studying Russian piano, orchestral and chamber music and by my extensive travels all across Russia."